Over 10 billion donuts are abused each year. Acts of violence against donuts is an 11 billion dollar industry. Donuts trace their origins to the Netherlands. 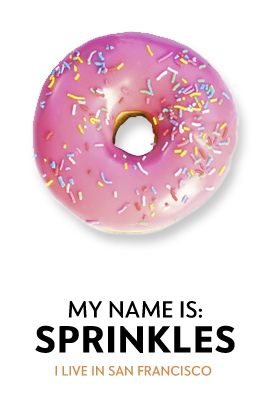 The first donuts were actually called olykoeks (oily cakes). Donut violence is centuries old. The first of our kind were mistreated in the 19th century in Western Europe. 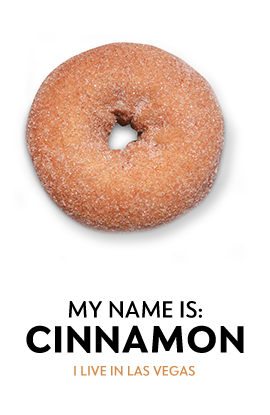 To escape persecution donuts immigrated across the Atlantic Ocean in the the early 1920s to New York City in what was called The Great Glaze. 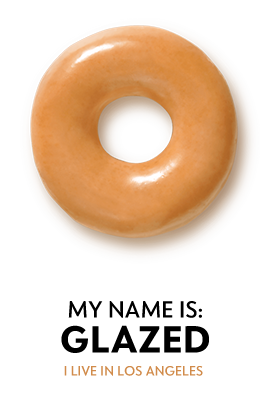 Donut violence in the United states began shortly after The Great Glaze Immigration in New York City. In the USA during the late 1950s police officers began neglecting donut rights and violently mistreating them resulting in an overweight police force in America. Dillon “Donut" Francis’ Grandfather Sugar Daddy was the first of the Francis clan in the USA. 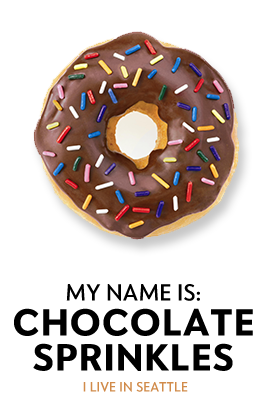 Change your social media profile or cover photo to the Donuts In Crisis Control logo to show your support for the cause. 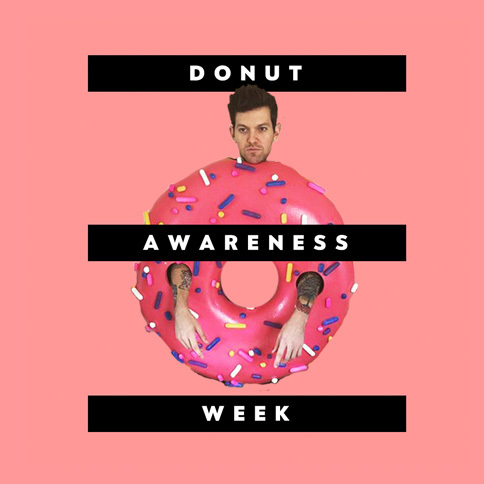 Every person you make aware of this crisis can change the lives of donuts across the world.